Judgements rendered by Dutch Courts are now open to the public through the website jure.nl. The Advisory Board (Raad van Advies) of the Netherlands Antilles has launched a new website. Law firm HBN Law is celebrating 70 years of law practice. The HBN Law Firm is the largest law firm in the Netherlands Antilles and Aruba. It is also the oldest law firm in the Netherlands Antilles, founded in 1938 by Mr. S.W. van der Meer. 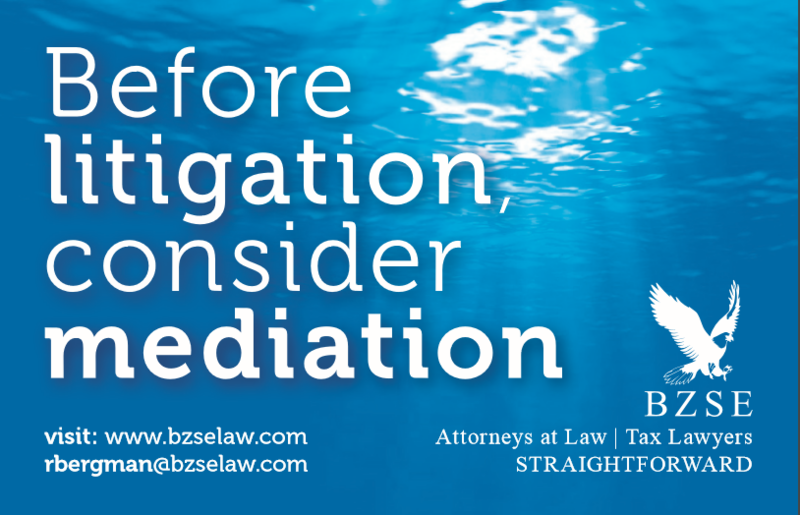 The name of the firm has changed several times through the years and has been changed in 2005 into HBN Law. 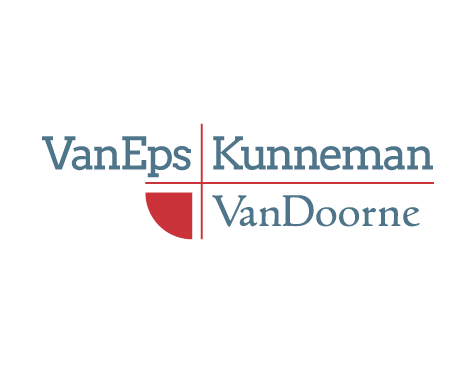 Michiel Gorsira has rejoined VanEps Kunneman VanDoorne as per May 1 2008, after a 10 year stay in the Netherlands. Until 1997 he was a partner of VanEps Kunneman VanDoorne on Curacao. In the Netherlands Michiel Gorsira was a partner of Simmons & Simmons (previously named Trenité van Doorne), where he was head of the litigation department. In this Dutch summary you can read about the constitutional developments in the Netherlands Antilles since 2000. On March19th, 2008, the Prime Minister of the Netherlands Antilles held a speech for members of the Curacao Chamber of Commerce and Industry, entitled "Confidence in the future". This speech addresses in particular the the upcoming political changes and the consequences of such changes for Curacao. Here you can read the entire text of the speech in Dutch. The administrative coordination between adminsitrators of the islands Bonaire, St. Eustatius and Saba resulted in the List of conclusions of the administrative BES-coordination. The consultation took place on 31 January 2008, in The Hague, the Netherlands. Below follows the original text in Dutch.